The Lilac Dragonfly is a tiny shop in the little harbour hamlet of Rozel, Jersey. Small but perfectly formed, we stock locally produced fudge, jewellery, prints and crafts. We also have a charming range of gifts for all occasions. 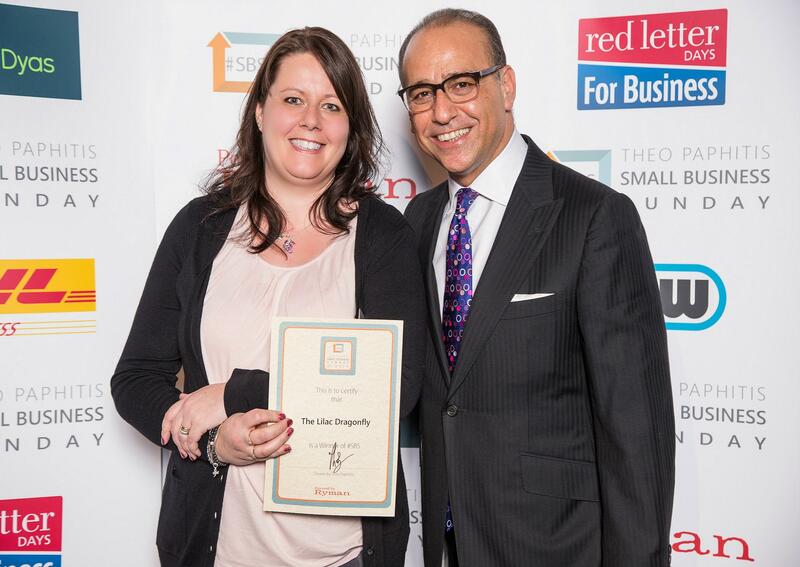 In August 2014, The Lilac Dragonfly was chosen by former Dragon's Dens as one of his #SBS (Small Business Sunday) winners, earning a retweet to his 500 thousand followers and membership to a fantastic club of small businesses of all descriptions. 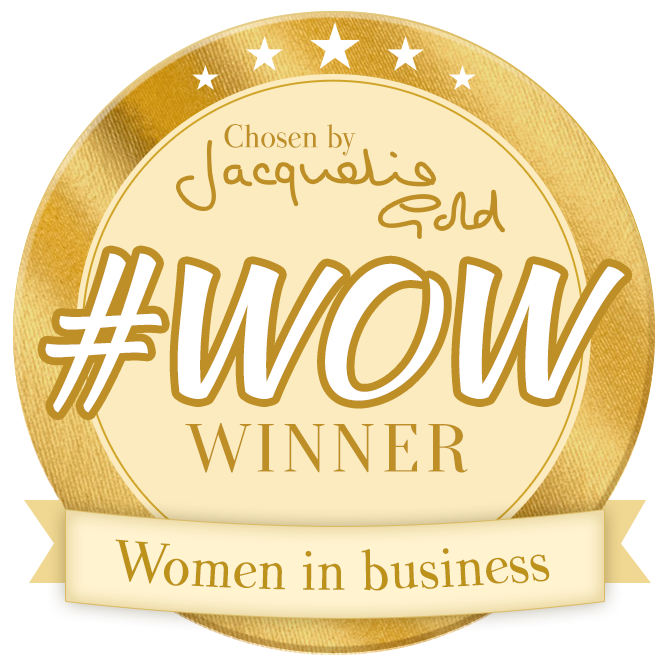 The Lilac Dragonfly has also won a #WOW (Women on Wednesday) retweet from Jacqueline Gold, CEO of Ann Summers, celebrating women in business. Sarah is a member of The Guild of Jewellery Designers and a range of her work is of course sold in the shop.